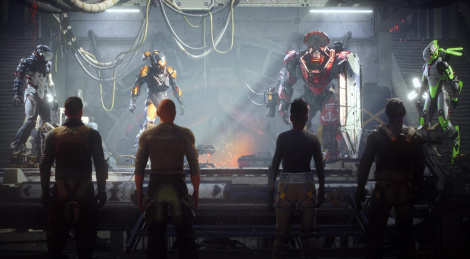 The time has almost come for Bioware's Anthem to release, after several gameplay videos and beta phases, here is the launch trailer to hype you up before February 22. "hype you up" No thank you, mr. marketer. Whaf is the point in loot shooters? 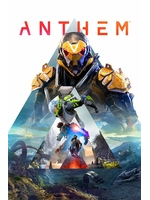 Hope this game gets "Boulet Time" (TM). This game is one Big meeeh..